What better name for this than The Hat Hat? Made with Australian Superfine Merino wool, this hat is lightweight enough to be worn year-round if you love accessorizing with a beanie that won’t make your head sweat. 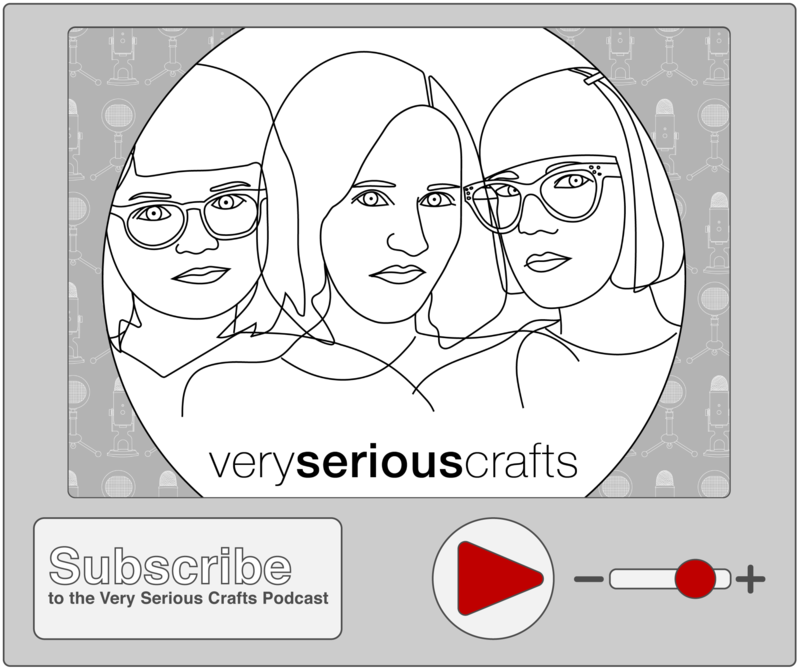 Also, it’s Australia Day today, so why not celebrate by learning about some Aussie yarn? PS: Like my shirt? It’s a nod to when I flew home for Christmas and got TSA bag-checked for the suspicious looking knitting needles (which are 100% allowed on planes) I’d brought to cast on this project midair. Because I’m cool like that. 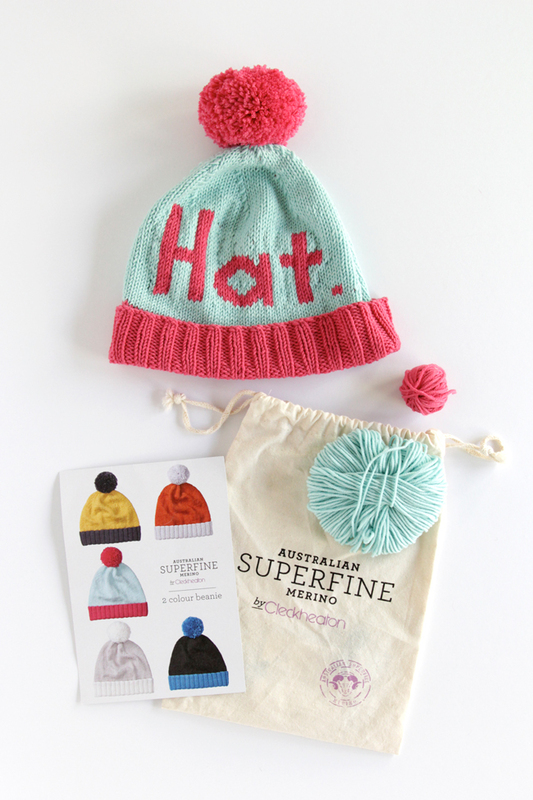 Last month, I discovered Cleckheaton, an Australian yarn brand that just made available in the U.S. the Australian Superfine Merino yarn I designed The Hat Hat with. They gave me a beanie kit with a basic pattern to try (you can download the kit pattern for free here), and I was so immediately enamored with the yarn that I decided to stray from the kit and make a fun design of my own. 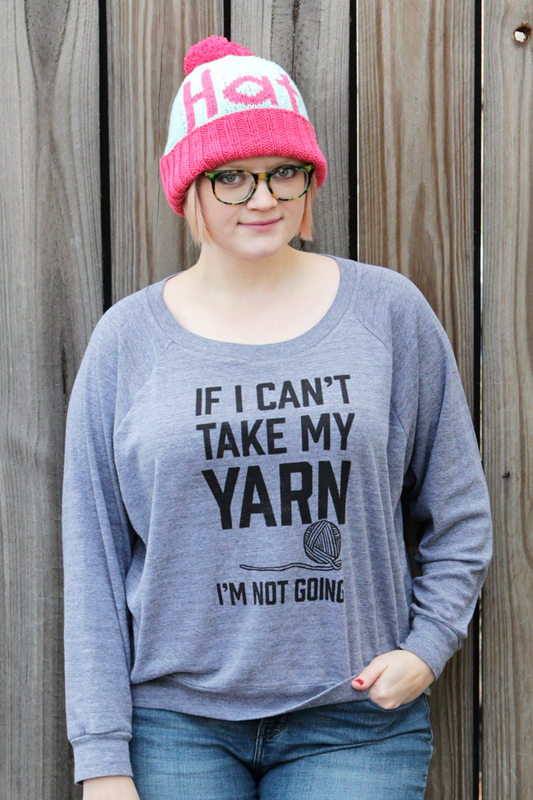 This superfine merino yarn is soft (no joke, a soft wool! ), springy in a way that’s really nice to knit with, and so rich in color. Importantly to me, this yarn appears to be ethically produced. Along with the kit, I was given a press booklet about the Australian Superfine Merino by Cleckheaton yarn line. Suffice it to say, this yarn is made by people who care about sheep and the people who produce this wool product. Not all wool production is ethical, but the folks who make this yarn (with its admittedly long name) appear to be totally legit in their love of their sheep and quality wool production, including sustainable farming and animal care practices. The Australian Superfine Wool Growers’ Association was involved in the effort to create a hand knitting yarn with this superfine fiber. 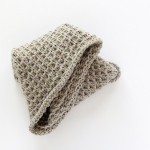 Fun fact: the wool used to make this yarn has been traditionally reserved for menswear fabric. 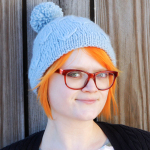 The Cleckheaton 2 Colour Beanie Kits come in 5 cute color combos, and The Hat Hat pattern works with any colors you might choose, kit or not. Australian Superfine Merino comes in 30 different colors, so there are a lot of options to get creative with. This is the charted pattern for rows 6 through 25 in the ‘body of hat’ section of this pattern. You can click the image for a larger chart. This pattern is worked flat and seamed to form a hat shape. The smaller size fits a 21 inch head, and the larger fits a 22.5 inch head. CO 104 (112) sts in C2 on size 5 needles. Repeat rows 1 & 2 until ribbed edge measures 3.5 inches, ending on a WS row. Switch to size 6 needles. The chart pictured covers rows 7 through 26. There are 26(30) stitches to both the left and right of the chart pictured. The chart does not repeat. You can work the pattern from the chart starting at row 6 if you prefer, as I do, to knit from charts when possible. I knitted this hat using the chart and did my colorwork using the intarsia technique. Break yarn and draw tail through remaining loops. Use a mattress stitch to sew the hat into the proper shape. Weave in all ends. 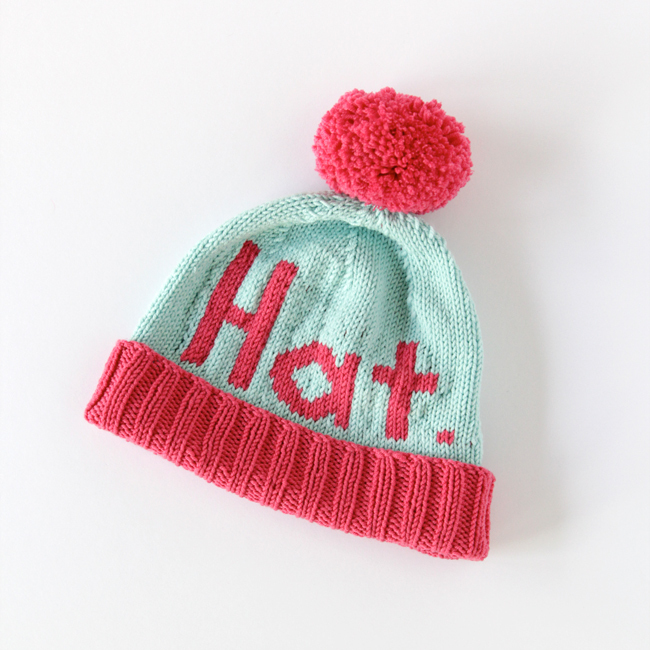 Make a large pom pom and attach it to the top of the hat to finish, again weaving in ends. 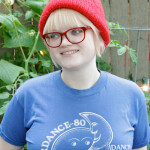 Enter to win a 2 Colour Beanie Kit! And get 20% off some amazing yarn. 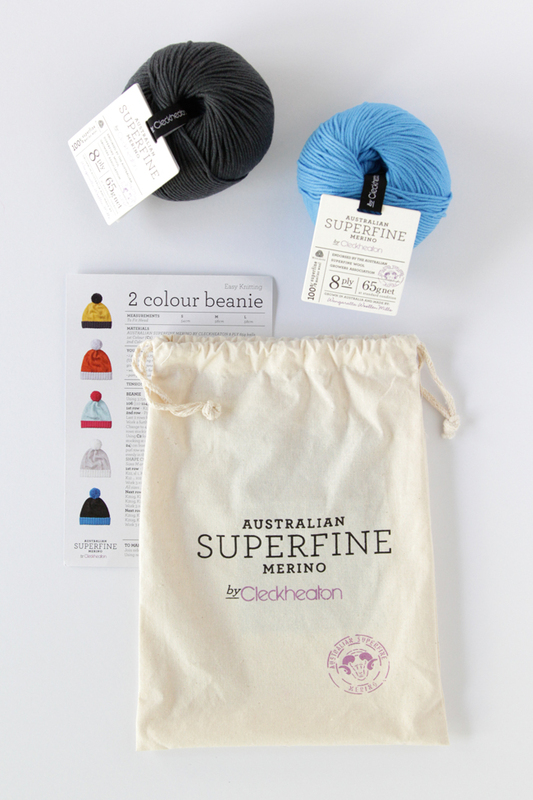 To share the Australian Superfine Merino love, I’ve got one of the 2 Colour Beanie kits to give away to a lucky reader! The kit I’m giving away features the True Blue & Dark Grey colors. 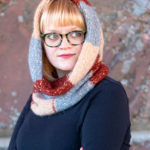 Since this is a yarn most American knitters are new to, Cleckheaton is giving Hands Occupied readers 20% off orders of AUS$100 (that’s Australian dollars, about $80 US) for the next week! Just enter HEIDI20 at checkout on the Cleckheaton Superfine website to receive 20% off all patterns, yarn and gifts. Offer ends February 2, 2015, so get on this right away! The kits pictured in this post were provided by Cleckheaton via Stitch Craft Marketing. I decided on my own to design this pattern, independently of the receiving the kits. oh wow, that hat is so awesome and I adore the colours! I haven’t had much experience with Australian yarns either, but this Cleckheaton yarn looks amazing! Adorable hat! Thanks for the pattern. …it just looks so soft! I would probably spend at least a week petting it before making anything from it! I love these color combos! With the bag and pattern, it makes for such a cute little kit. Love this hat. Maybe in other colors. Maybe using reflective yarns. I LOVE this! I am going to go stash diving and find something to make up one of these now!! AND….I have three (for sure) Grands that will be fighting over the first one……Thank you for the pattern and a chance to win a prize too….bonus!! Really like the colors you chose, brights that pop! Haven’t done a seamed hat in forever.. your convincing me to try this one! Oh man, this is super cute! Love the shirt as well! I love this!! I need to learn how to knit!! Cute hat & cute kit. I love this hat pattern! I bought I marked it a while ago on Ravelry but then just spent a lot of time reading through your blog. I think it’s great. Keep up the great writing! Love the hat and the chance to win! Thank you for the pattern and the kit colors are really adorable. It’s funny because I’ve been looking into doing some multi color work patterns lately so this pattern will give me a chance to do some. I need to work on no holes when switching colors. I’d love to see more of what you design, your patterns are very good. What a great giveaway! Thanks for hosting. I love the colors and had seen these kits on the Dark Matter Knits Podcast and loved them! I’m currently working on my (very basic) knitting skills, so this would be awesome! My nephews would love the hat hat. Thanks for sharing the pattern! Great hat! My DD is still, on occasion, wearing the hat I made for her four winters ago. This looks like one she would like. The design is adorable! If I win I will make it and wear it when I do library time at the preschool!!! im ready for some fun colors. Love the HAT! Oh my this is so cute. Thank you for the work you put into it. That hat is awesome (totally my colors!! ), but I must have one of those shirts! I think I have made that statement on more than one occassion.